All our medical records are now kept on computer, however you may rest assured that the information remains confidential under the terms of the Data Protection Act and accepted medical ethics. Your records are held under the guardianship of the NHS and information from them will only be passed on to outside agencies with your express written permission. If you require to see your medical records, you may do this in the presence of a doctor, who may need to explain the terminology to you, and so you will need to make a special appointment for this. Today, electronic records are kept in all of the places that you receive healthcare. These places usually only share information from your records by letter, fax, or phone. At times this can slow down your treatment and mean that important information is hard to access when it is needed, especially in times of urgency. Harewood Medical Practice however uses a computerised clinical records system called SystmOne that allows the sharing of full electronic records across different healthcare services. As an organisation concerned with your healthcare, it is our policy to enable your data to be shared unless you tell us otherwise. You have the right to tell us not to share your information and you can make this decision at any time and for any occasion. You can also limit the sharing of your information to specific healthcare services (and you can ask them not to share with us the information that they have recorded about you). You can change your decision at any time too. 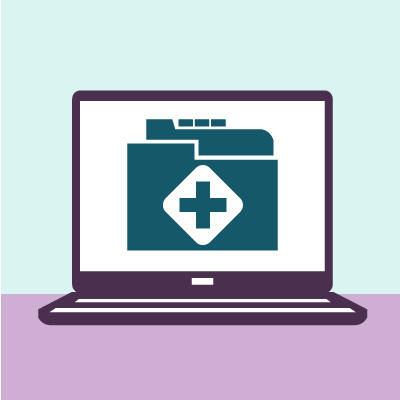 For more information you can download this patient’s guide to Your electronic patient record. If you have any queries or concerns please do not hesitate to speak to your doctor or the managing partner who will be happy to discuss them with you. Please see our practice privacy notice.